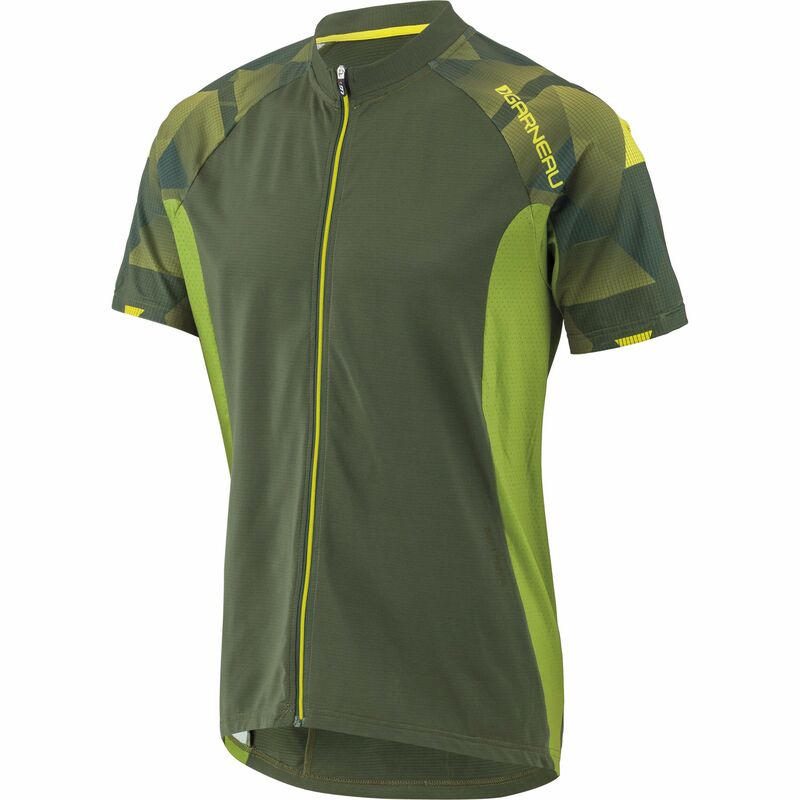 The Maple Lane Cycling Jersey is perfect for summer mountain biking, with fabrics and features specifically designed for warm-weather wear. The jersey benefits from amazing, multi-functional NANO-SILVER technology, which gives it antibacterial and anti-odor properties – as well as being fast-drying. A full-length zip allows you to grab some extra ventilation when you’re really pushing it hard on the mountain, while strategically placed mesh inserts boost airflow even more. The zip-up rear multimedia pocket has a hole for headphone wires to be routed through the inside of the jersey, so you can pump some tunes on the trails without worrying about loose wires flying all over the place. There’s no need to worry about stopping to reapply sunblock either – the jersey provides sun protection up to UPF/SPF 40.